You want more than just a sports car: you want pure American muscle. So it makes sense that both the 2017 Ford Mustang and the 2017 Chevrolet Camaro have made it on your shortlist. But how do you choose? Both feature the latest technology like touchscreen displays, keyless entry and keyless start, all wrapped up in a package of Americana. But you need more than just flash: you want a performance vehicle that thrills on and off the track. We’ve pulled some comparison highlights to help Indianola drivers make the best choice when deciding between the 2017 Chevrolet Camaro and the 2017 Ford Mustang. Whether you’re looking to lay the hammer down on the track or to make the most out of back country roads, you want a vehicle that performs exactly as expected every time you get behind the wheel. While the 2017 Mustang lineup offers four engines to choose from, the three available engines on the 2017 Chevy Camaro offer superior efficiency and better torque. The Mustang’s 2.3L Eco engine gets an EPA-estimated 30 mpg highway, which is close but not quite as good as the 31 mpg highway on the Camaro’s 2.0L I4 engine. 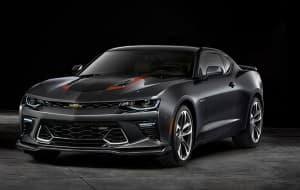 Plus, the Camaro’s 6.2L V8 generates 455 lb-ft of torque for incredible pickup at lower speeds, while the Mustang’s top tier 5.2L V8 falls short at only 429 lb-ft of torque. 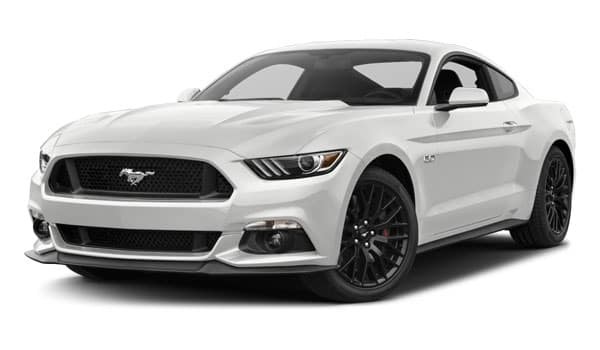 Both vehicles come standard with a 6-speed manual transmission, but if an automatic is more your style, you’ll find the Mustang sticks with a 6-speed for their automatic, while the Camaro offers an 8-speed automatic with tight gear ratios for barely perceptible shifts. Of course, if you want the best of both worlds, both automatic transmissions feature paddle shifters for on-the-fly control. You want to keep connected to your world when you’re out on the road, and both the 2017 Chevrolet Camaro and the 2017 Ford Mustang include technology designed to integrate your smartphone to the vehicle’s infotainment system. The Mustang’s Sync® 3 offers voice-activated technology, along with Siri® Eyes Free, to let you use the digital assistant on your iPhone. 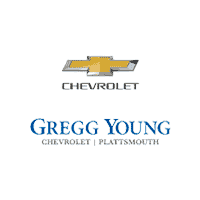 Chevy’s MyLink system, however, takes smartphone integration to the next level with Apple CarPlay™ and Android Auto™, so whether you’re an Apple or Android user, you can have fingertip access to your favorite apps, beautifully displayed on the standard 7-inch and available 8-inch high-resolution color touchscreen. Check out the 2017 Chevy Camaro Today! The results are in! The 2017 Chevrolet Camaro is a big winner for Plattsmouth drivers. We’d like to invite you to take a test drive and experience the 2017 Camaro for yourself. Simply give us a call at (402) 296-3210, contact us online, or stop by our showroom. We’re located at 302 Fulton Avenue in Plattsmouth, NE. 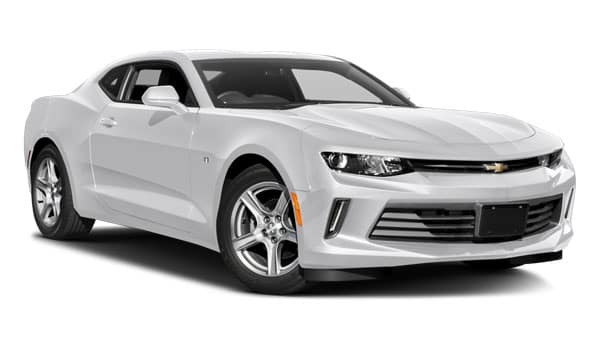 We look forward to helping you choose the 2017 Camaro that’s right for you!